No Cream, No Butter and No Milk! 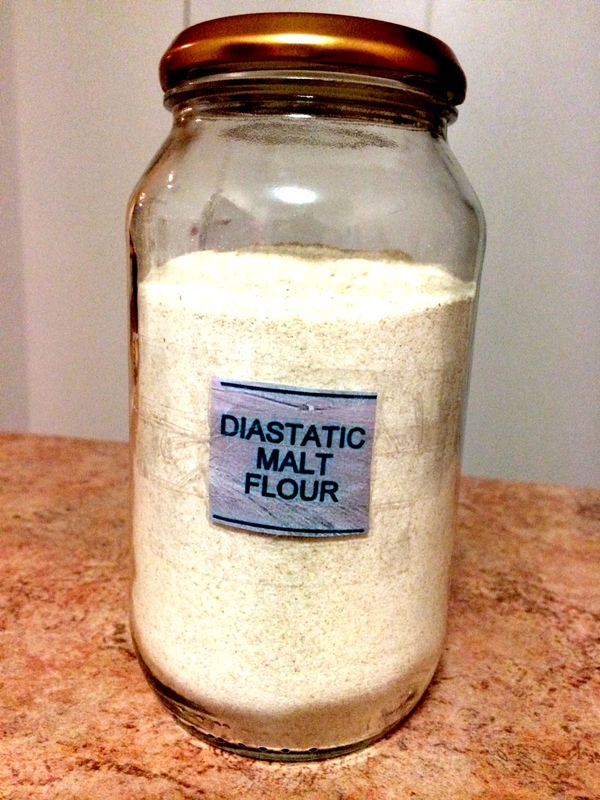 Just a little ingredient called Diastatic Malt Powder. The traditional way to make mash potato is to use loads of butter, cream, milk or a combination of the three. This completely hides the potato flavour, but you can get a velvety like texture mash potato just by only using five grams of this powder and potatoes. First pre-heat the SousVide to 52°. Place the potatoes salt and sugar into a pot and bring to a boil. Reduce the heat slightly and cook for thirty to forty minutes or until very tender, then strain. Place the potatoes into a blender with the Diastatic Malt Powder and blitz until smooth and sticky. Pour into a vac-pac bag, seal and place into the SousVide and cook for thirty minutes. You can do this without a SousVide and this link bellow will show you how. Its important to cook the potato at 50° as it activates the enzyme and it starts to breakdown all the starch. Lastly , transfer to a pot and heat until the mash reaches 75°. This stops the enzymatic activity. Season to your liking and serve immediately.